Pursuant to the notification no 2015/E(O) II/40/21 dated 27.07.2016 issued by the Under Secretary E(O) II, Railway Board under Ministry of Railways, Govt. 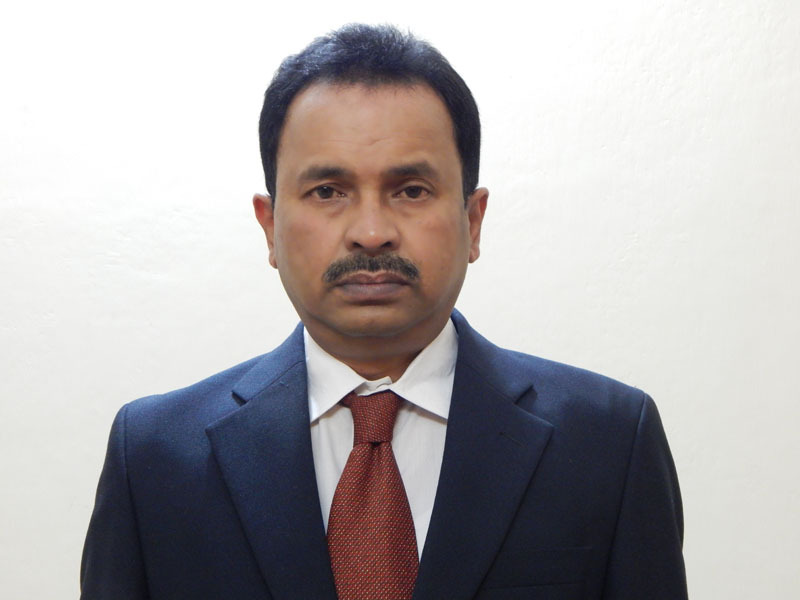 of India, Shri P. P. Bose, GM(Finance) of Braithwaite & Co Ltd has assumed the charge of Director Finance of the Company with effect from the forenoon of 29/07/2016. Hearty congratulations to Shri Bose for his new role.